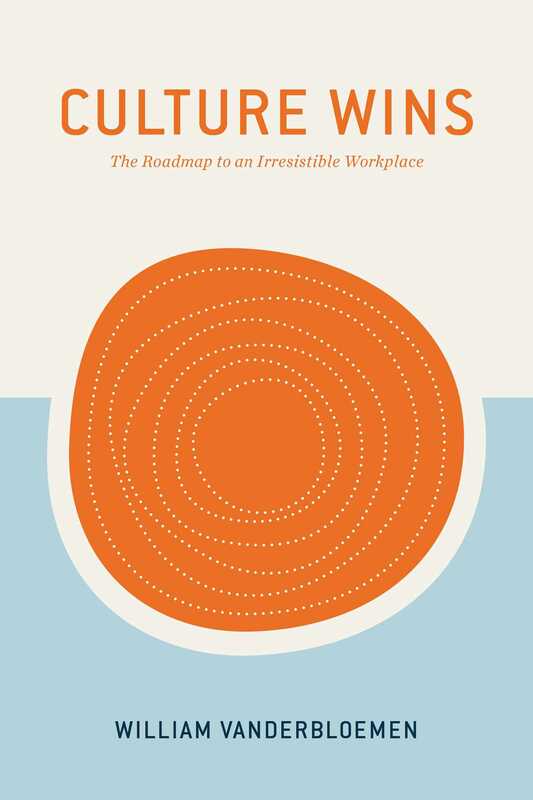 The roadmap to making your company a great place to work in today’s job-hopping culture starts right here. What could your company accomplish if it could attract and retain employees who buy into your organization’s mission 100%? Culture Wins is a practical yet challenging modern guidebook for organizations that want to own the future. Its firsthand insights into building a contagious culture will drive sustainable growth and innovation for any organization. You will build a healthy workplace, increase revenue, and change the world with the lessons you’ll learn. Stop losing employees, grow your team, and build a contagious company culture that outlasts the competition. There are books on general team building, there are books on workplace best practices, and there are books on leadership—but there is not a book that shows forward-thinking leaders how to integrate it into today’s new job-hopping culture. William Vanderbloemen uses his company’s proven experience in staffing and organizational consulting to provide a global perspective of effective, thriving cultures—and how to create them.